Gentrol Aerosol is a non-repellent long term control aerosol foam that is compatible with regular baiting and organic programs. Dissipating foam assures complete coverage. One can treat up to 1200 square feet of space. * Targets cockroaches, bedbugs, and fruit and drain flies. 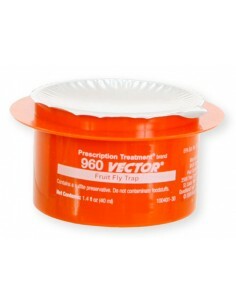 * Highly effective control of existing stored product pest infestations, plus prevention of rebound infestations. * Perfect for spot, surface and crack-and-crevice applications. * Contains hydroprene, an insect growth regulator, for 120 days of long-term control. 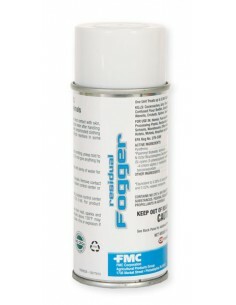 * The only IGR aerosol for stored product pests in food handling establishments. * Dissipating-foam action targets stored product pests in hard-to-reach areas. Gentrol Aerosol is intended for use as a general surface spray, spot, or crack and crevice application. Can be used in: apartment buildings, bakeries, bottling facilities, laboratories, cereal processing facilities, manufacturing plants, mausoleums, meat and produce canneries, nursing homes, restaurants, schools, locker rooms, stores, taverns, warehouses, pet stores, as well as various modes of transportation, such as aircraft, buses, trucks, trailers, rail cars and marine vessels. The IGR in Gentrol Aerosol provides preventative action, since it disrupts stored product pests' normal development. Hydroprene, the active ingredient, prevents stored product pest larvae from progressing to the pupal stage of development, so the larvae die before they become breeding adults - and future infestations. As a general surface spray or spot treatment, Gentrol Aerosol is applied with a sweeping motion over a surface. 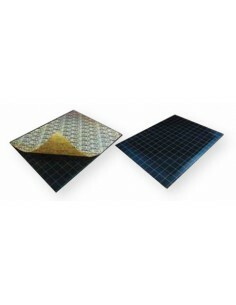 Its visible, dissipating foam virtually eliminates the chance of missing any areas. You'll receive the same superior coverage for crack-and-crevice applications, with Gentrol Aerosol's extension tube, designed for simple, accurate application in hard-to-reach areas. One can treat up to 1200 square feet of space. Control roaches, stored product pests, drain flies, fruit flies and many other pests.